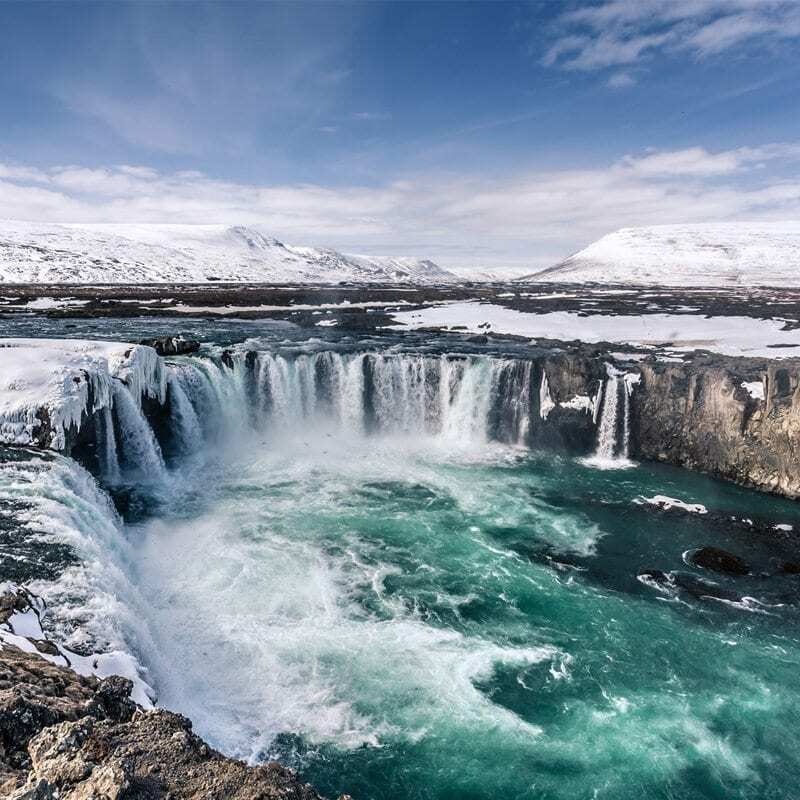 A tour to discover Iceland’s nature and cultural life, with two nights in Iceland’s vibrant capital Rykjavík and two nights in South Iceland, an ideal location for the search for the fascinating Northern Lights, best seen between January and March. 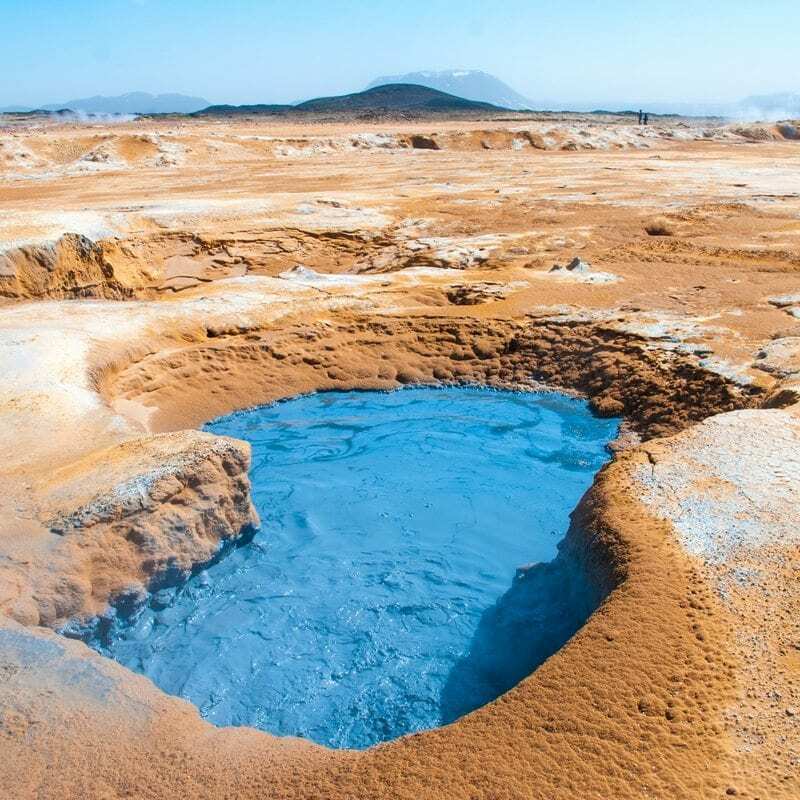 See glittering glaciers, snow-clad mountains, giant lava fields, steaming hot springs and beautiful waterfalls. 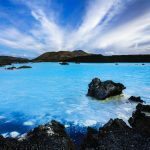 Bathe in the mineral rich geothermal waters of the Blue Lagoon, walk on a black lava beach, visit Icelandic horses on their farm. 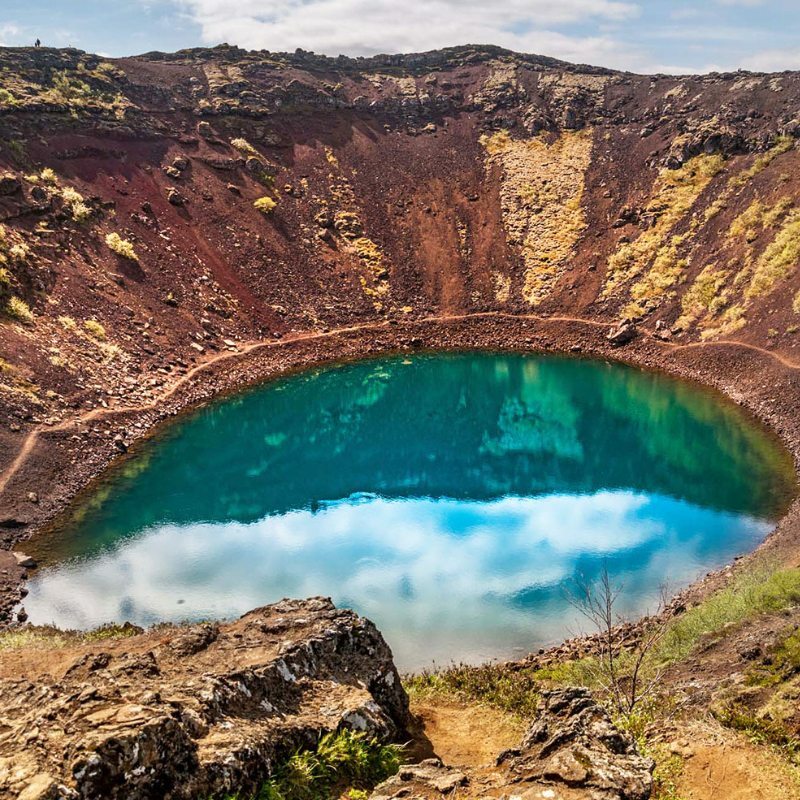 The Eyjafjallajökull glacier is a 1666 m high glacier-capped stratovolcano. 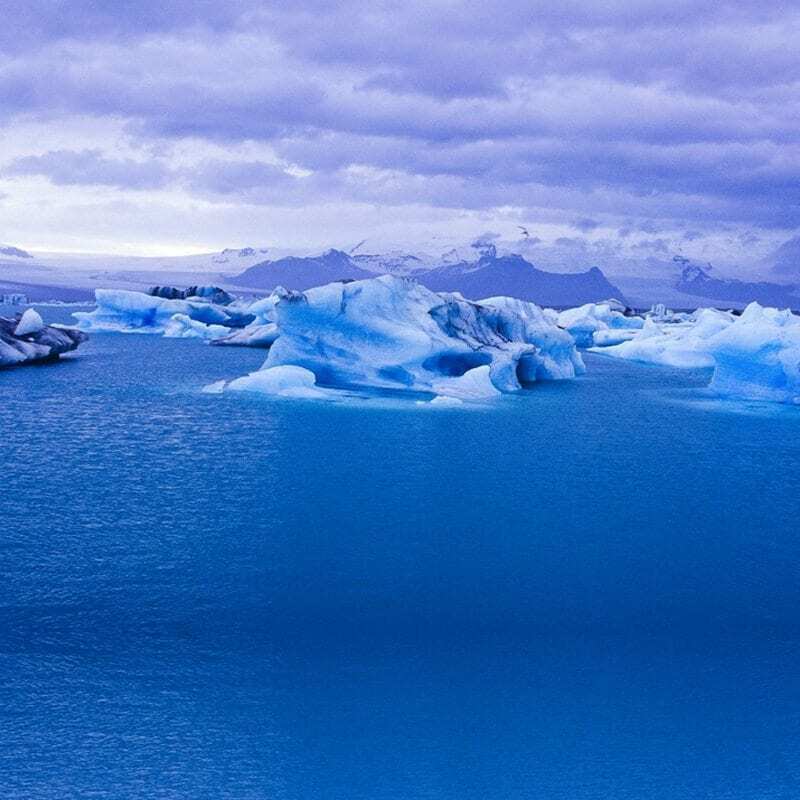 It is one of the smaller glaciers of Iceland. 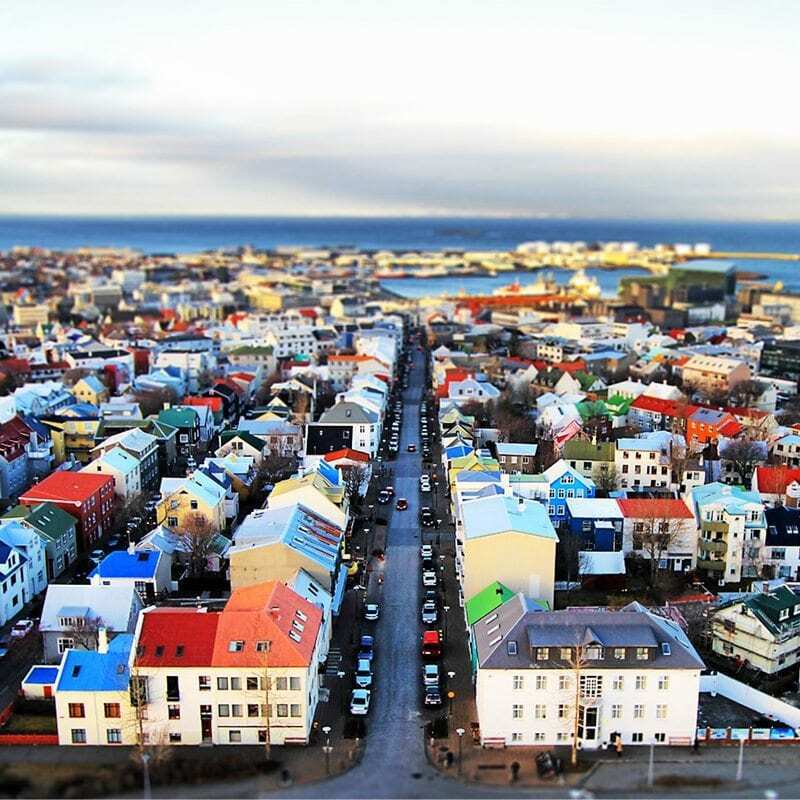 Reykjavik, on the coast of Iceland, is the country's capital and largest city. 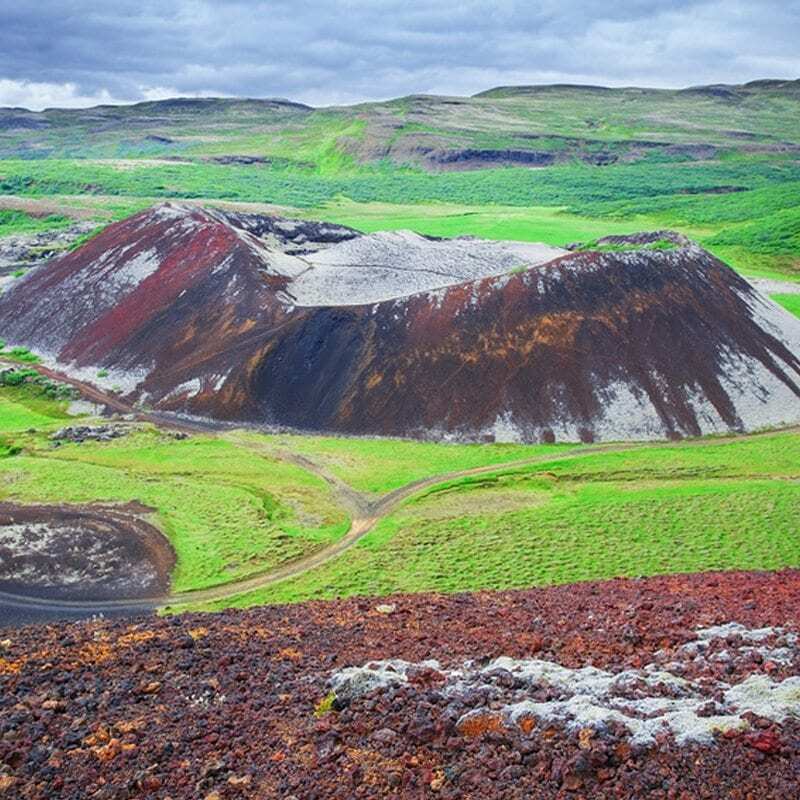 It's home to the National and Saga museums, tracing Iceland’s Viking history. 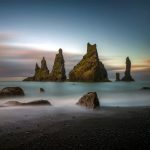 Welcome to Iceland! Your transfer from the airport to your hotel is by FlyBus shuttle. (You will be provided a voucher in advance for the FLYBUS airport shuttle located outside the arrival hall in front of the main airport exit). The airport transfer will take about 45 minutes to your arrival hotel. Upon arrival to hotel , you will be provided with some information on how to explore Iceland’s capital. 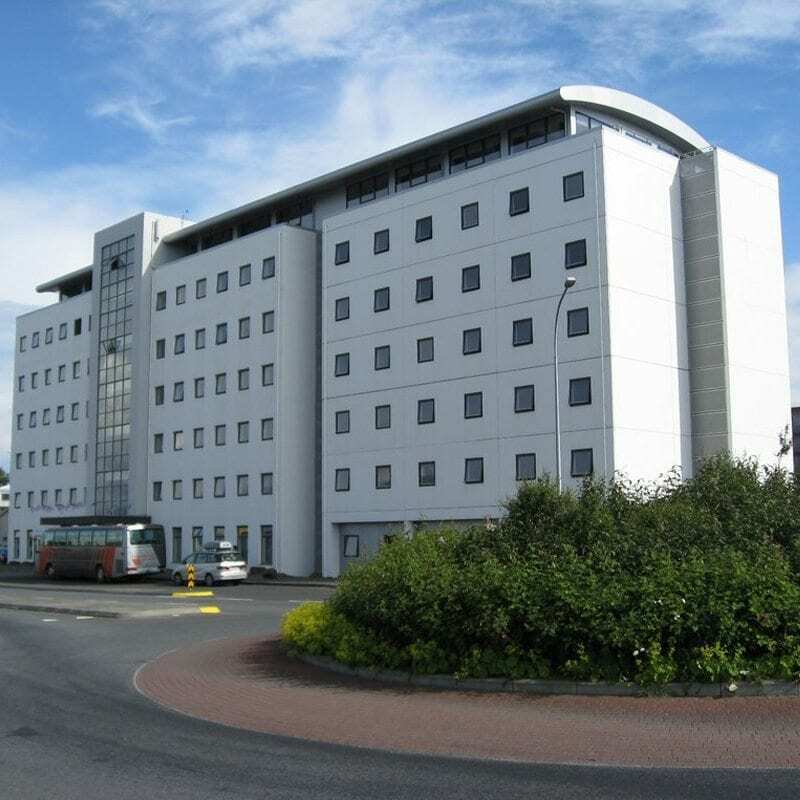 A free shuttle bus from your hotel to downtown Reykjavík is available from at 19:00 and will be back at 22:00. 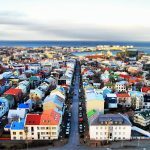 After breakfast, we discover the highlights of Iceland’s exciting capital. 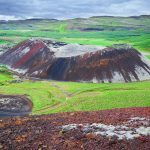 We will then head out to explore the Reykjanes Peninsula with its hot springs, mountains, bird cliffs, light houses and fishing villages. 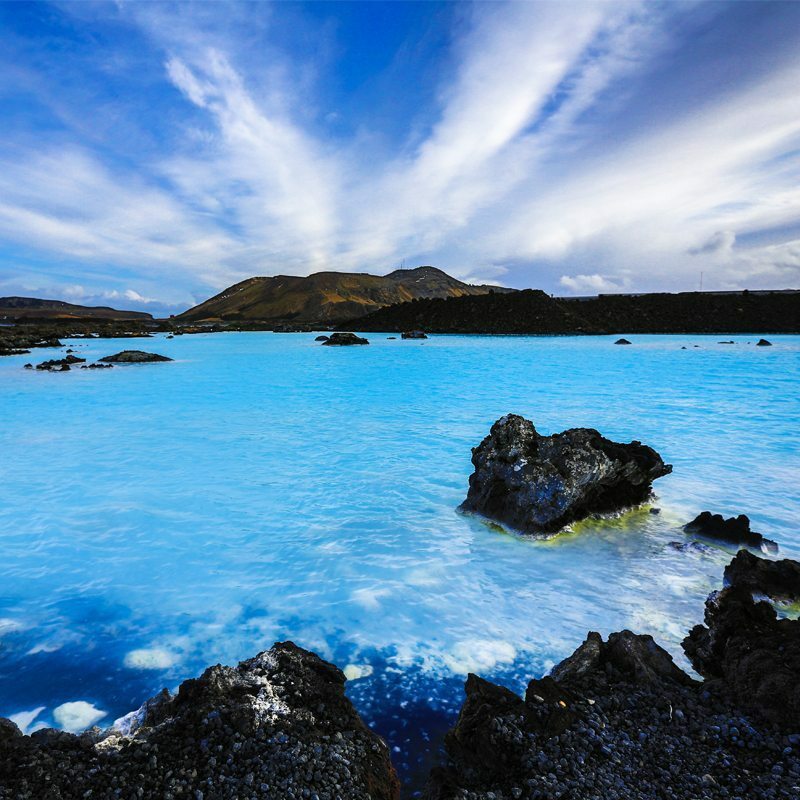 At the end of the day, we get to soak off our travels in the warm mineral waters of the famous Blue Lagoon. 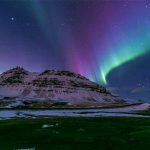 In the evening, we hear about the Northern Lights from our tour guide and naturally once the darkness falls, you will get the opportunity to see the Northern Lights. A long and full day awaits! 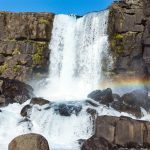 In the morning, we follow the south coast and arrive near the active volcano that is beneath the Eyjafjallajökull glacier, then take a stop at the high but narrow Seljalandsfoss waterfall plunging from the mountain. Next, we visit Skógar folk museums and several turf-built houses. 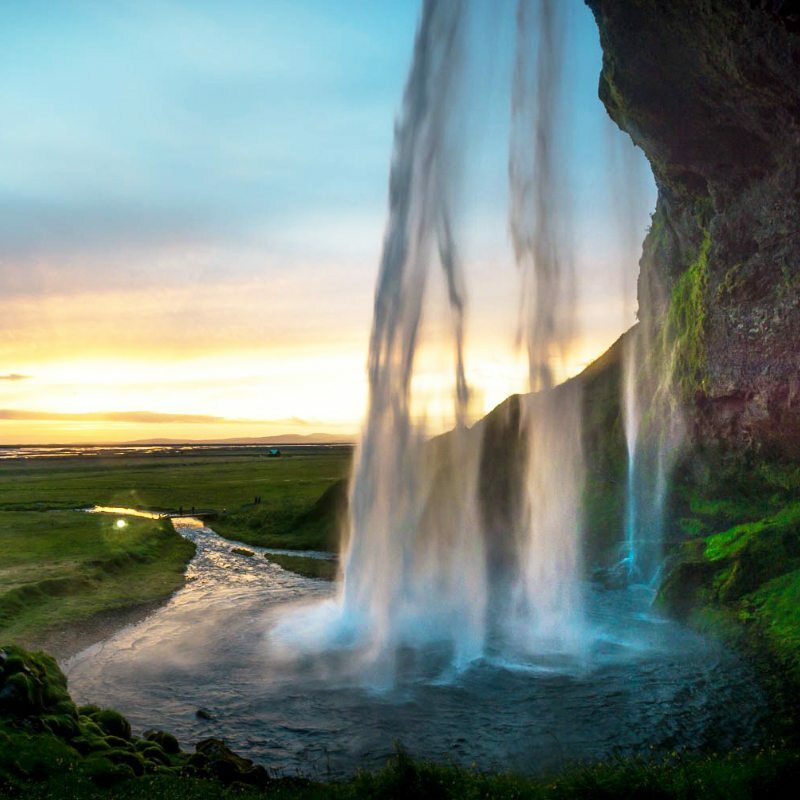 Nearby is one of the most impressive waterfalls in the country; the 60-metre-high Skógafoss waterfall. 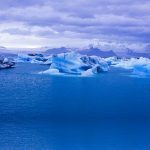 In the afternoon, we offer an optional glacier walk. Leaving the hikers there, we continue south to the black lava beach to see the amazing bird cliffs at Reynisfjara near Vík. 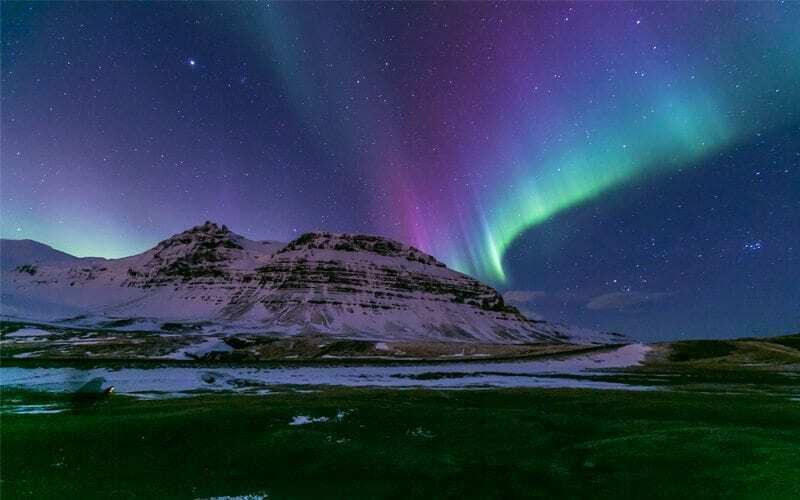 If the night is clear, you might see the Northern Lights swirling in a wild and carefree dance across the heavens in dramatic shapes, colours, patterns and sizes. 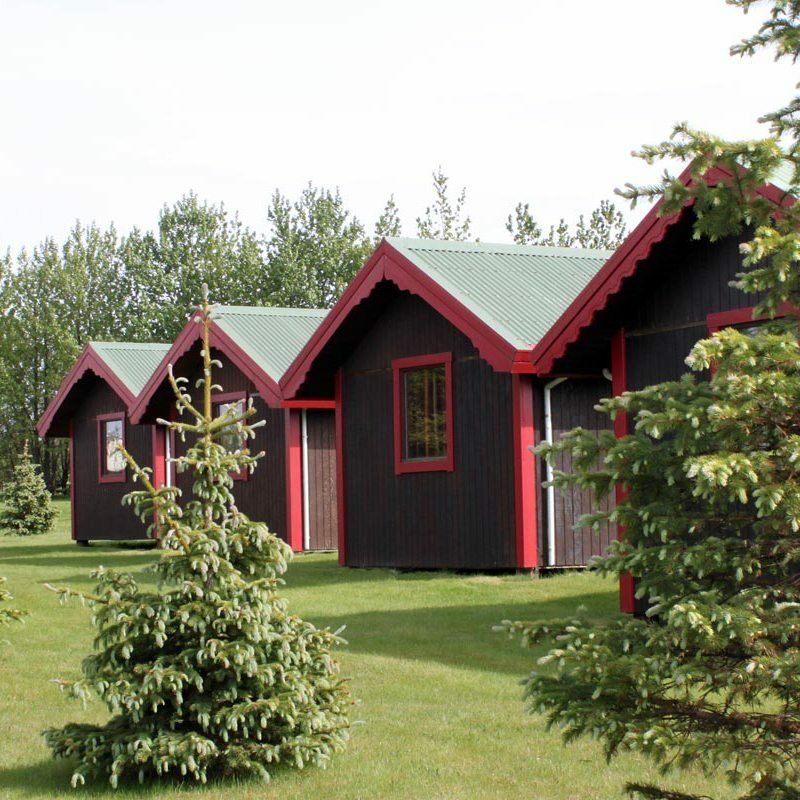 The hotel grounds are large and dark to offer you a good view of the Northern Lights. It requires patience, warm clothing and the excitement! 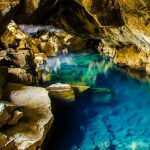 In the morning, you learn about the adorable Icelandic horse, followed by a visit to a geothermal greenhouse. 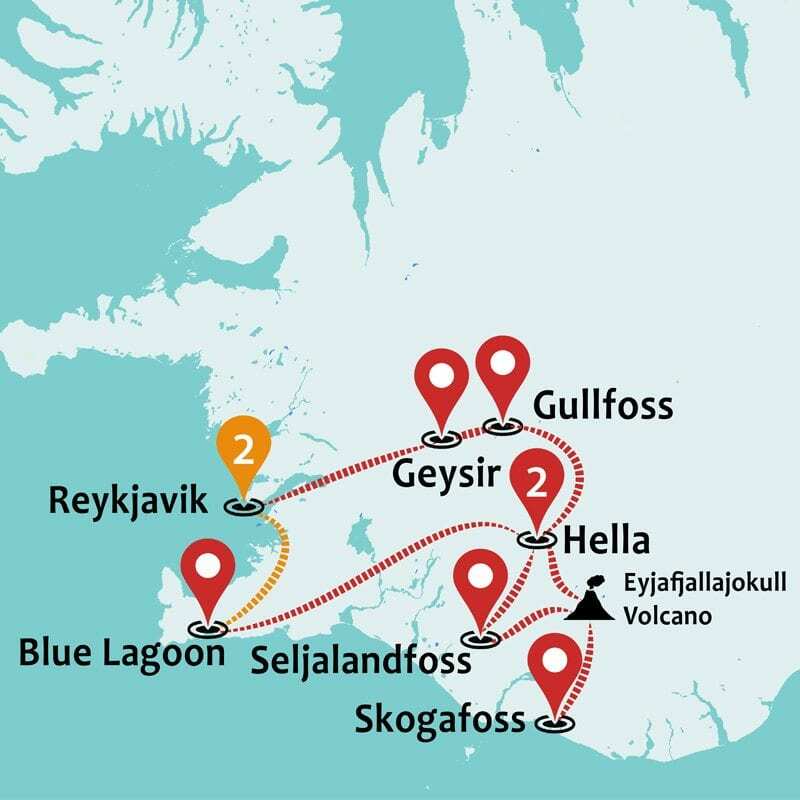 Then we take the Golden Circle route! 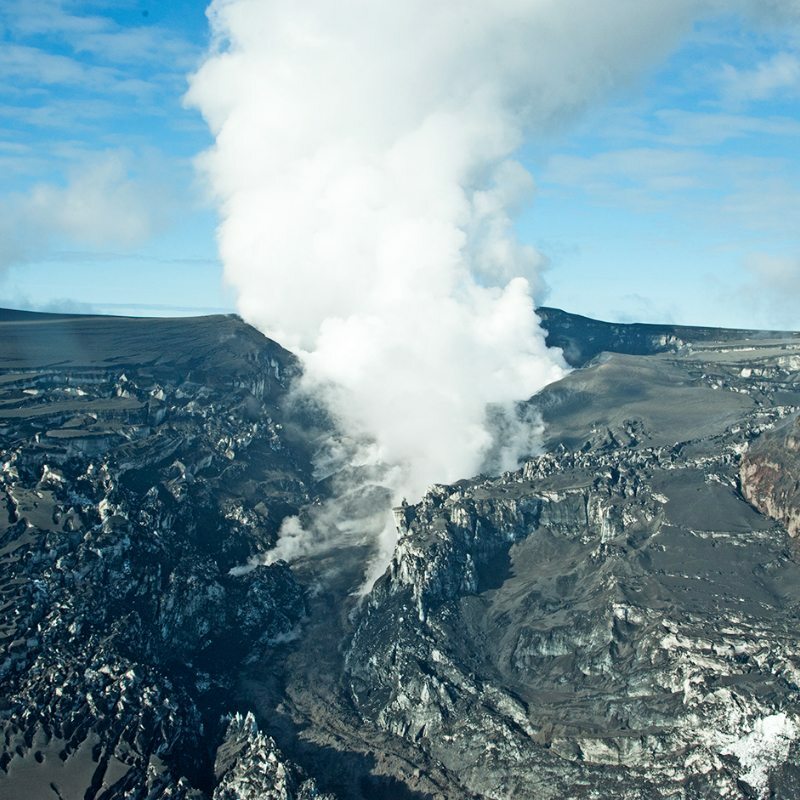 See steam rising from the Geyser geothermal fields, various hot springs and bubbling pools as you arrive. 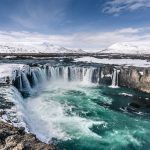 Continue to Gullfoss, a double waterfall that tumbles from 34 metres! 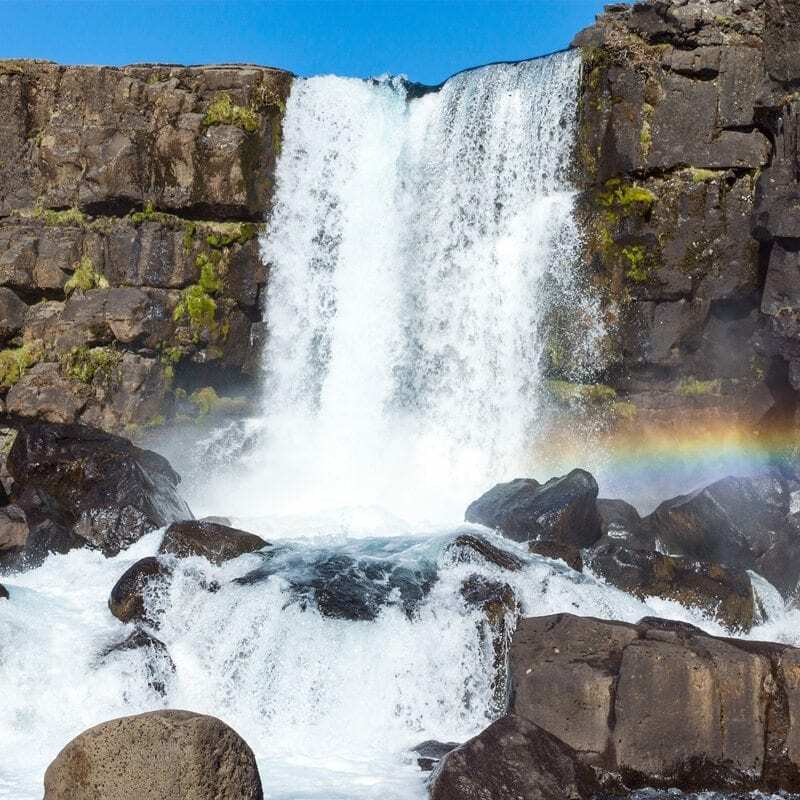 Head inland to Thingvellir National Park, a UNESCO World Heritage Site, before returning to Reykjavík for your last night, and an optional Northern Lights evening cruise. Our trip will end after we say goodbye to our new friends over breakfast, and check-out of the hotel in Reykjavík. The FlyBus shuttle will take you back to the airport from your hotel. All prices are per person, based on double, twin or triple share occupancy. Solo passengers not wishing to pay single supplement will be accommodated in a double, twin or triple room according to availability with a passenger(s) of the same gender. Single supplement is only to be paid if the passenger does not want to share and requests their own room. The supplement must be paid in addition to the tour fee. Discounts can only be applied at the time of booking and cannot be added at a later date, regardless of any changes made to the original booking. 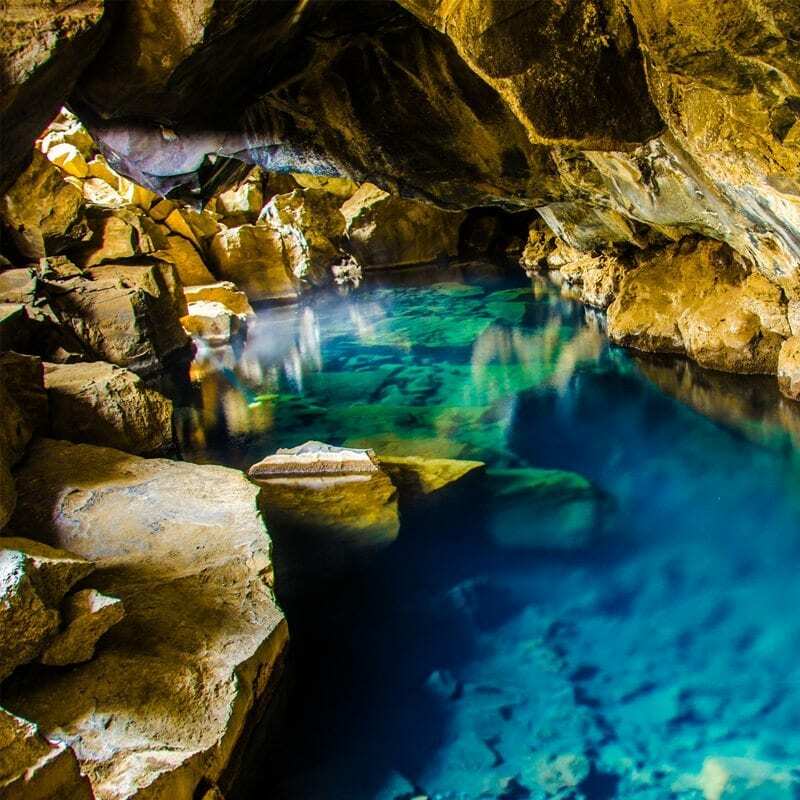 Please note; Our Iceland tours are run in conjunction with other local and global tour operators, different age groups may join the tour. + £0.00 Local Payment The local payment is simply a portion of the total tour cost, that is due when you join the tour on the 1st day. It is created to ease budgeting for your holiday. It does not cover any specific costs that are not listed under inclusions. Arrival & departure airport transfer by FLYBUS Plus shuttle.